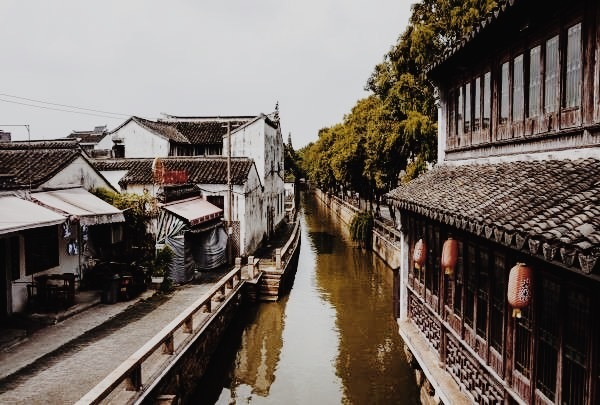 Whether it is adventure, culture, or simply inspiration you seek, Suzhou’s distinctive cityscape has something to satisfy all tastes. Located in the Suzhou Industrial Park, our Renaissance Suzhou Hotel has everything you need for the perfect business trip. We are a short walk from the subway and offer quick access to the Suzhou International Expo and China-Singapore Industrial Park. Our facilities and friendly, attentive staff mean you can also work happily from the comfort of your own luxury room. 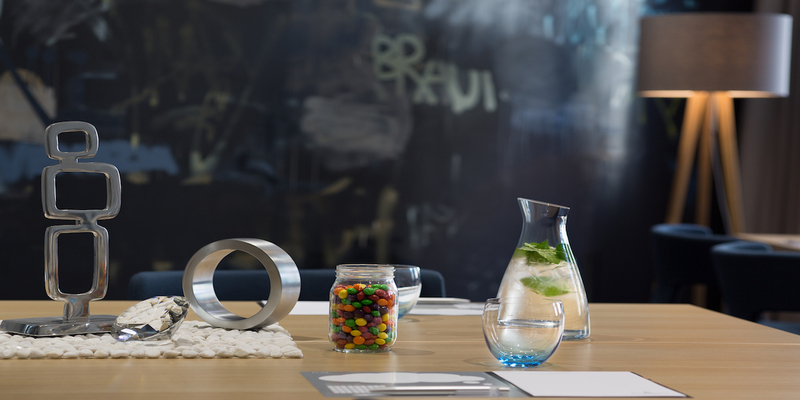 Our Food Studio offers world-class dining, while our event space is perfect for any occasion. 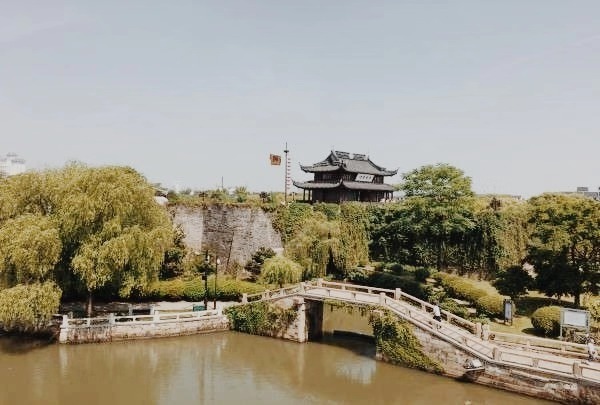 If you have any spare time, ask resident Navigator Jace to point you in the direction of the stunning old-world architecture and peaceful Suzhou Gardens within steps of our front door. Known for their live telecasts of popular sport events. The Camel Sports Bar is the perfect casual bar to relax in. Enjoy a wide selection of beers and wine while you're watching your favorite team play. Don't miss burger night on Wednesdays, when you can enjoy a bacon cheeseburger and a pint for only 50 RMB. It is a large garden that is famous for its water features, the natural elegance, courtyards and the beautiful flowers. 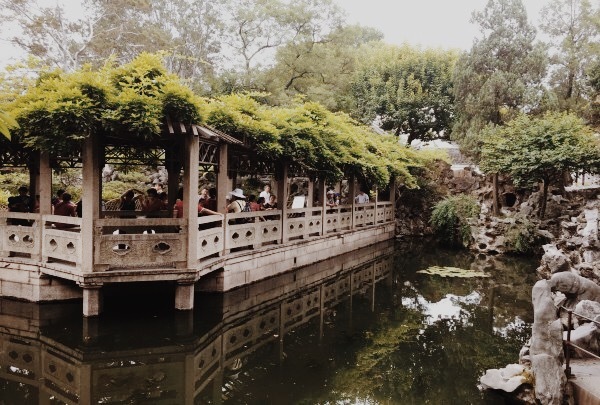 Humble Administrator's Garden is among the top four gardens in China and also one of the most characteristic works of the Ming Dynasty's landscape design. It is located in Suzhou's downtown area with a beautiful display of water. 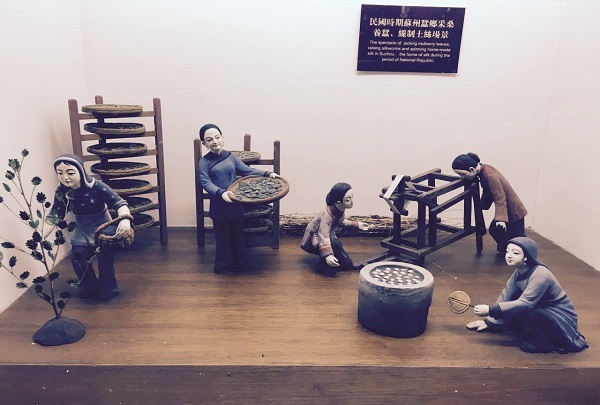 The best place to buy rice cake in suzhou. Huangtian Yuan is located in the shopping street of downtown area. This place has different kinds of rice cakes in different seasons. 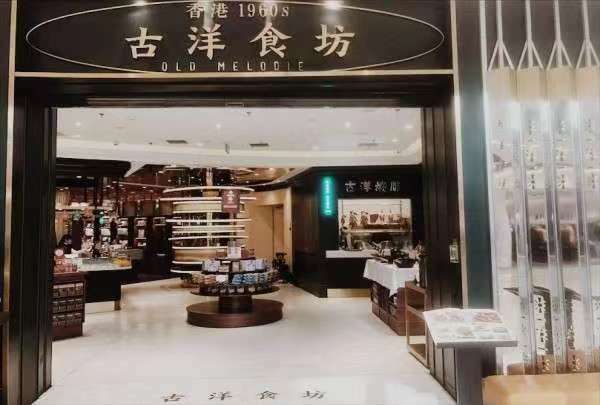 The best place to buy Suzhou-style sweets, roasted nuts and seeds in Suzhou. Cai Zhi Zhai is located on Guan Qian Street and was founded by Emperor Tong Zhi in 1870. 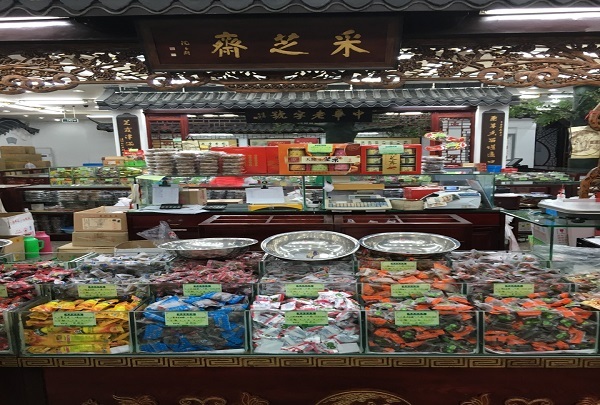 You can buy many kinds of Suzhou-style traditional food, like Suzhou-style sweets, roasted nuts, and seeds among many others. 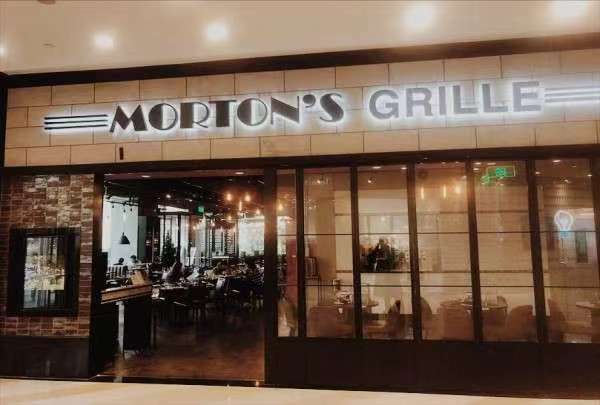 Morton's Grille is the perfect for steak connoisseurs. It selects the top grade cooked grain-fed beef and combines the meat with original cooking techniques to serve patrons delectable steaks. It is one of the four most famous ancient classical gardens in Suzhou that are known for the unique rockeries. Lion Grove Garden is located in Suzhou downtown. It is famous for the different shapes of rockeries in the garden. Some of the rockeries resemble lions taking different stances. Visiting this garden while in the city is highly recommended. Sip traditional tea while you enjoy a Ping Tan performance. 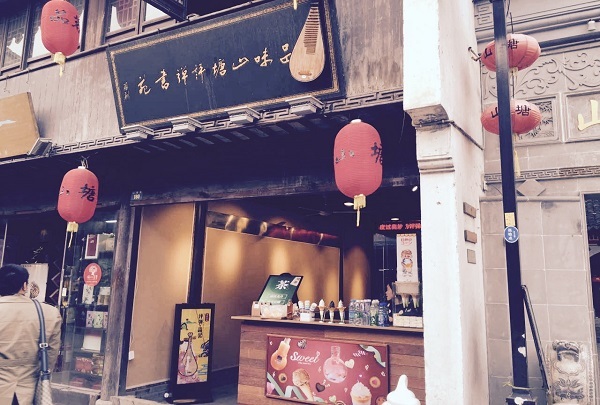 This relaxing tea house is located in historic Shan Tan Street, built along the canal. 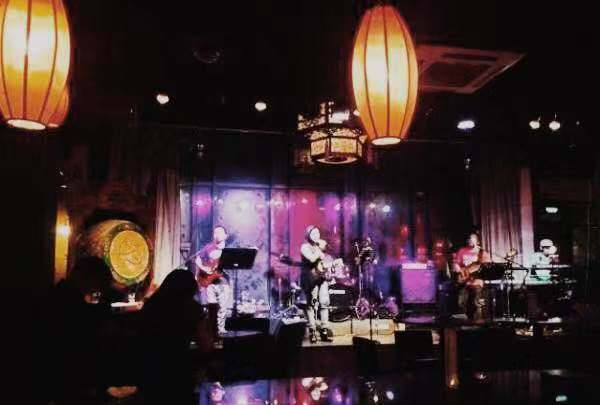 Besides their wide tea selection, including the famous Suzhounese "Bi luo chun," you can watch a Ping Tan performance and even choose your favorite song from the menu. 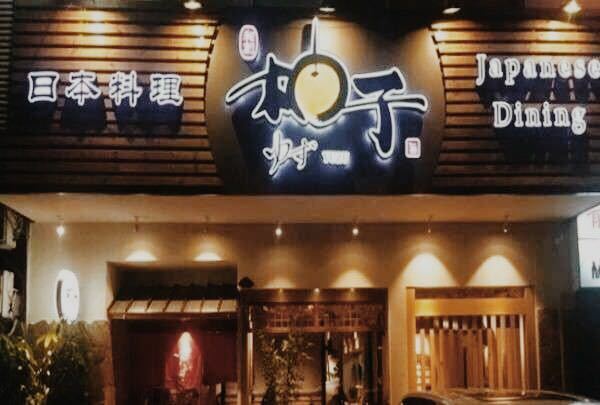 A good place to relish authentic Japanese cuisine. 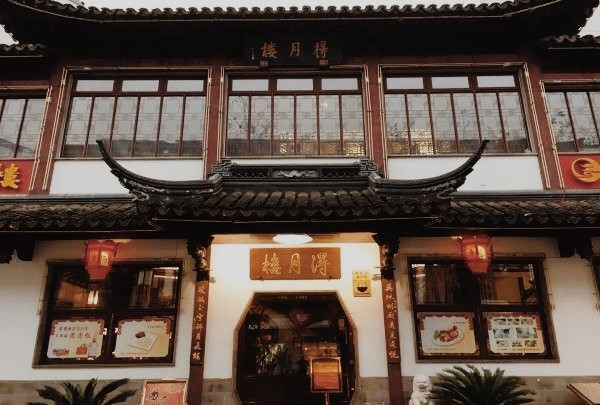 He Chuang You Zi is located in Shi Hui Fang Business Street in the heart of Suzhou. Its dishes are rich in taste and made using fresh, locally procured ingredients. He Chuang You Zi is a must-visit for fans of Japanese culinary delights while in the city. 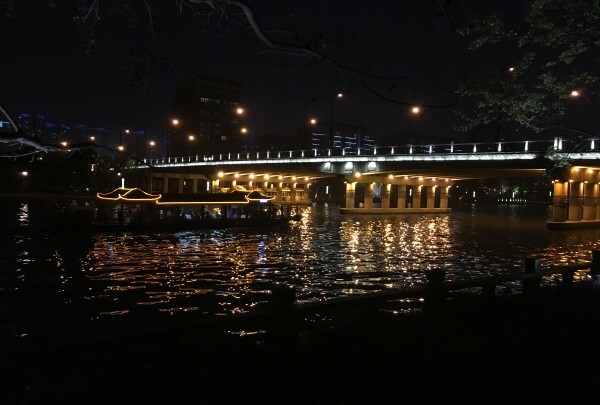 Harry's Forbidden Bar is a nice place to drink and relax in Jinji lake. 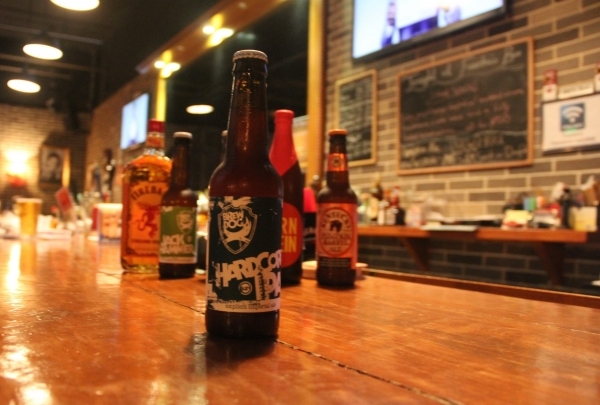 Harry's Forbidden Bar is located in Ligongdi 3 of Jinji Lake. The bar is home to a talented Philippine band that entertains the patrons throughout the day with their catchy songs. The place is perfect for friends to unwind over drinks and music. The most beautiful bookstore in Suzhou. 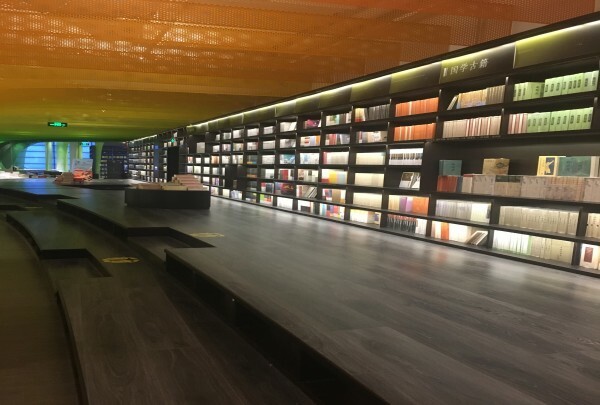 Zhongshu ge is a nice place where you can buy or read a book in a relaxing atmosphere. Beautiful metal rainbow running across this book store is its most unique and attractive feature. 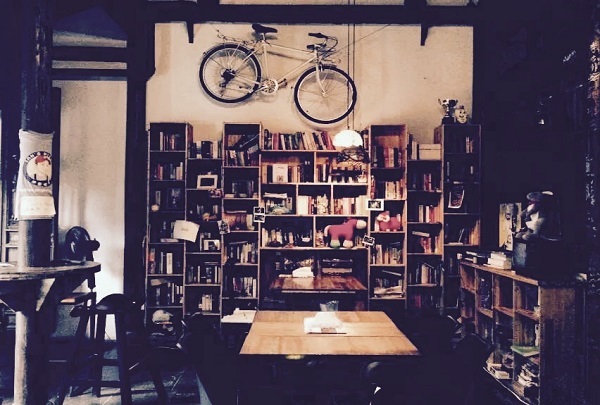 You can relish a cup of piping hot coffee while reading your favorite book at Zhongshu ge. One of Suzhou's original main streets running around a narrow canal. This road is lined with shops and traditional teahouses. There are also restaurants serving delicious Suzhou dishes and local snacks. Try the famous Mandarin fish, sip tea, shop and wander! 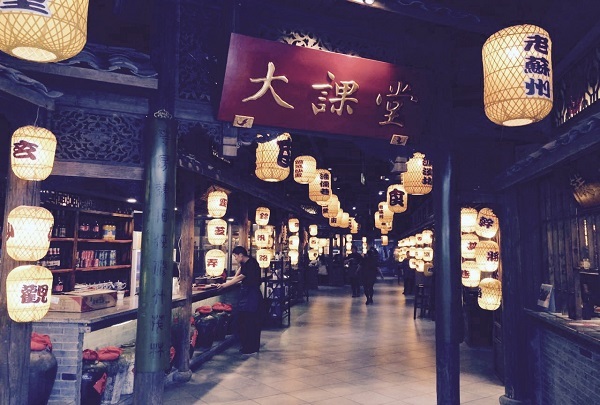 This is a great place for local Suzhou food. 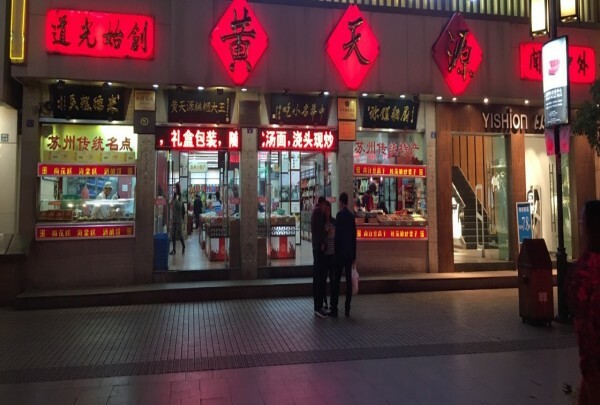 This is a popular place for local cuisine, like small wontons, roast duck, sheng jian bao, osmanthus sugar lotus root, stir-fried tea tree mushroom, shrimp, beef fried dumplings, salt and pepper ribs, and apricot bao mushroom broccoli. It will provide a unique atmosphere in which you can enjoy your meal. Suzhou is quite the destination when it comes to shopping for pearls. This interesting market on the outskirts of the city is widely acknowledged as the largest market in China for freshwater pearls. There are over 130 small booths and more than 30 pearl companies at this market. They all sell beautiful items like pearls and jewelry. 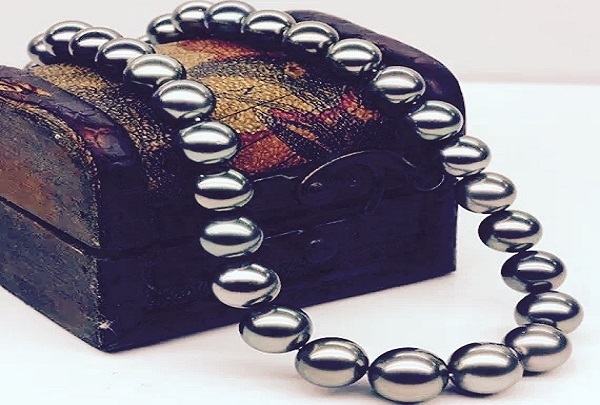 Here you can get some custom-made pearl accessories. Discover how silk is produced from seri-culture to finished good. Take a guided tour of this factory and watch the overall process of how silk-made products are made, get to know different types of silkworm breeds, and shop for high quality crafted silk comforters. Antique and art market inside a historic temple. 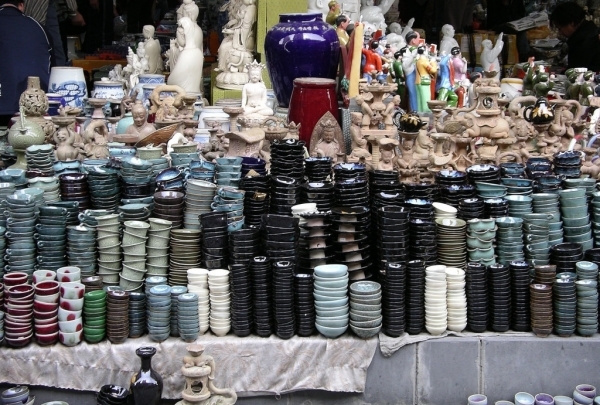 This unique antique market is located inside Wenmiao Temple, which was built more than 960 years ago and was once home of Master Kongzi. Nowadays, art and antiques dealers from all over the country gather to sell their pieces, from porcelain, jade and bronze to ancient coins and stamps. 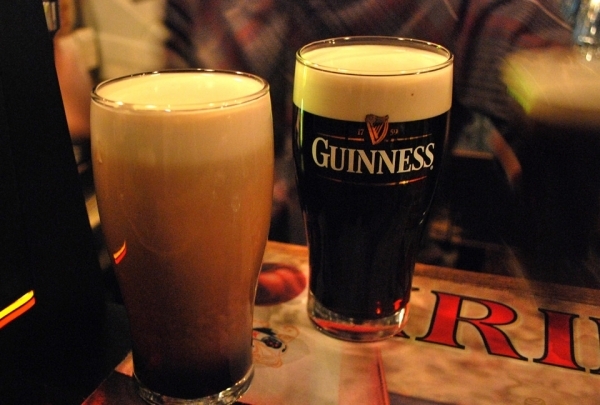 Authentic Irish bar in the middle of bustling Shi Quan Street. This is your spot if you are looking for a home away from home. Equipped with pool tables, WiFi, and a wide variety of beer on taps such as Guinness and Duvel, this Irish pub has a vivacious ambiance. Try their signature meat pies to complete your pub fare. Also, do not forget to meet Jane, the owner and be surprised by her brilliant hospitality! Charming little place on historic Pingjiang Road. Fancy a drink during your exploration of beautiful Pingjiang? You will have to book in advance as Locke Pub is a tiny traditional house. They do not have menu as they produce the food according to what is fresh. Say hi to a very special member of the staff, Mina the Golden Retriever, and see if the white cat is on the air conditioner. Wonderful landscape full of history and myths. A very famous poet from the Song Dynasty once said, "If you are in Suzhou then you must visit Tiger Hill." The historical sites in this garden can be traced back over 2500 years, but the most characteristic feature of this garden is its leaning pagoda, a symbol of the city! Sichuan restaurant with a show. If you are up for Sichuan spicy food, this is the perfect place. Try their famous fried frog and tofu cooked in a hot stone. Do not miss out their "Bian Lian" opera performance while you are eating. If you are a foodie and like to experience the local culture, this place is a must-see. 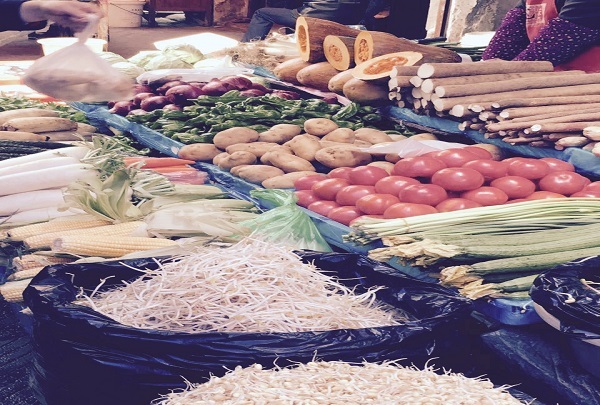 With more than 100 years of history, this market sells mostly fruits and vegetables from nearby farms. Enjoy the bustle and hustle and get ready to bargain! Italian-owned restaurant with a stunning view of Jinji Lake, elegant decorations, and attentive service. 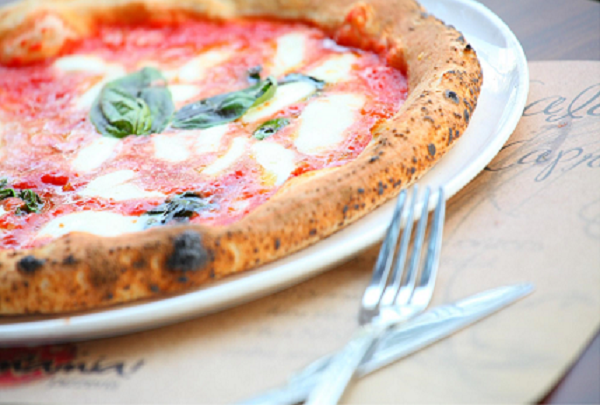 You cannot leave the premises without tasting Chef's Enzo authentic Neapolitan margherita pizza cooked in a wood oven directly imported from Italy. 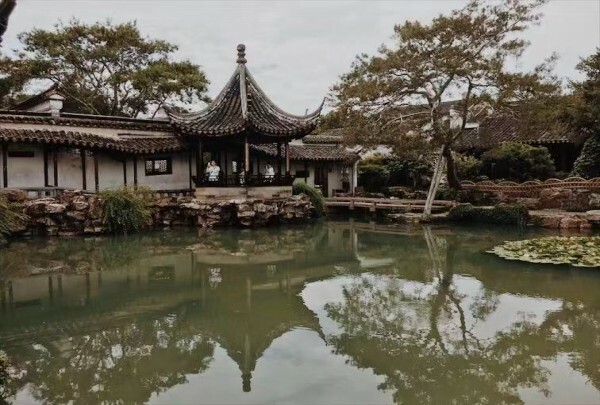 Master of the Nets Garden is a typical mansion garden in Suzhou. 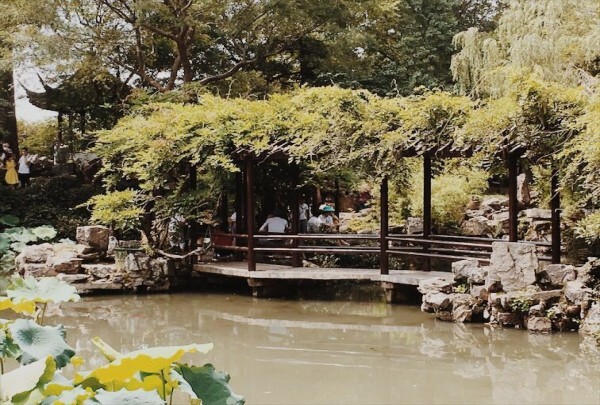 The Master of the Nets Garden is one of the smaller yet ornately designed gardens of Suzhou. It has a famous small bridge called "Yinjing bridge" in the central main garden. Fanpekka kids world is a fun place for children. 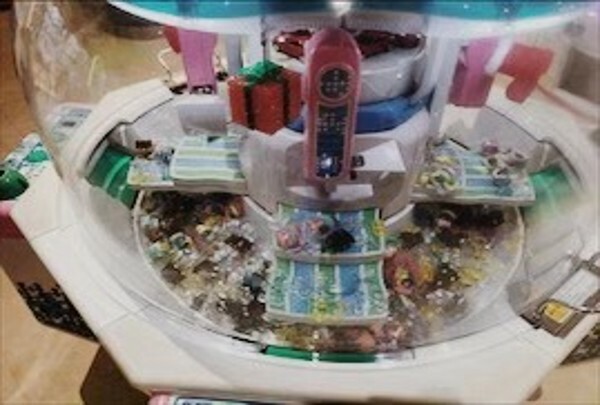 Fanpekka kids world is located in the popular Suzhou Center. Here you will find exciting games for kids of all ages. Fanpekka is an interesting magical world where kids get to have a fun-filled time. The best place to eat xinjiang food. 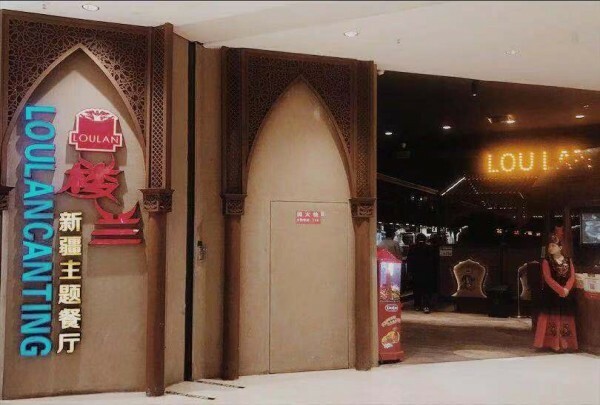 Loulan is a xinjiang-themed restaurant located in the Suzhou Center. The place is bathed in an exotic decor that sets a perfect tone for your meal. 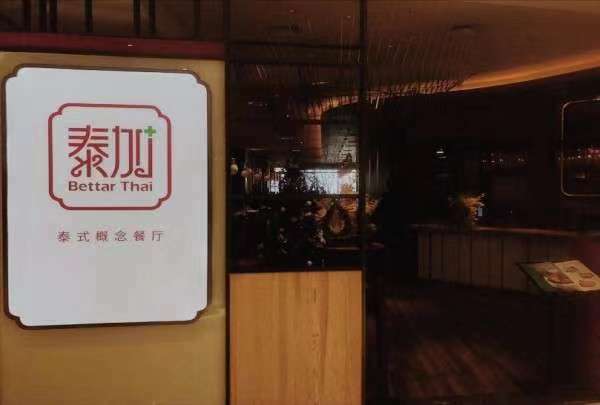 The restaurant's open kitchen dishes out delectable food like the Xinjiang chicken, mutton kebabs, and mutton pancakes. 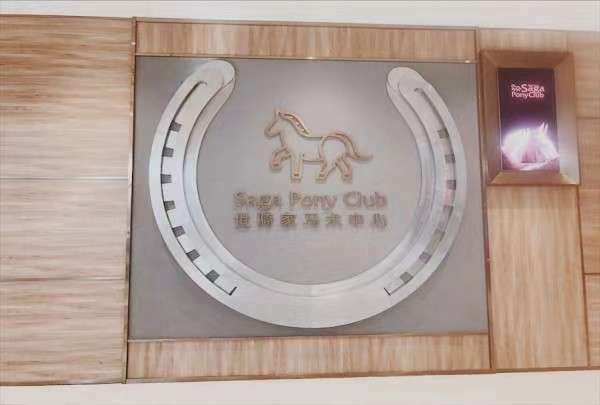 Saga pony club equestrian center is an indoor equestrian experience center located on the 6th floor of the south district of suzhou center. Home to cute ponies, it's a perfect place for children to experience horse riding. The best place to try hong kong-style food. 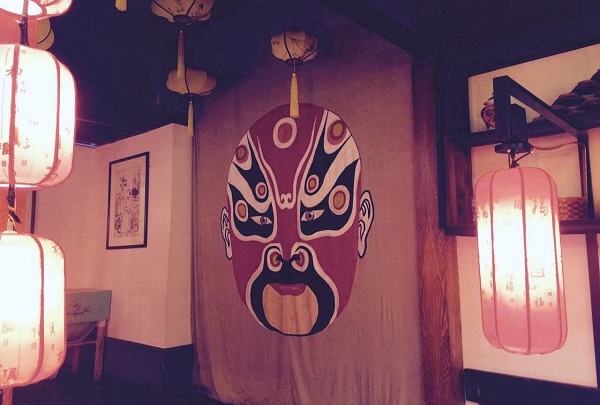 Guyang restaurant combines eating, drinking, Amoy, music, and fashion to create an artistic and interesting leisure space. At Bettar Thai, learn the essence of traditional Thai cuisine. Though integrated with innovation, their food is prepared to keep the original taste of the dishes intact. 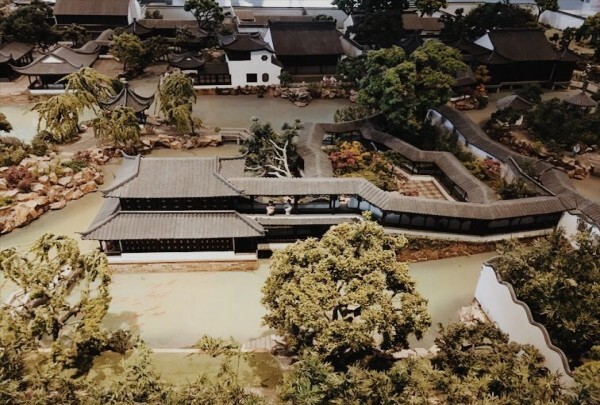 Suzhou garden museum is the first museum themed on Chinese classic gardens. There are five exhibition halls in Suzhou Garden Museum. 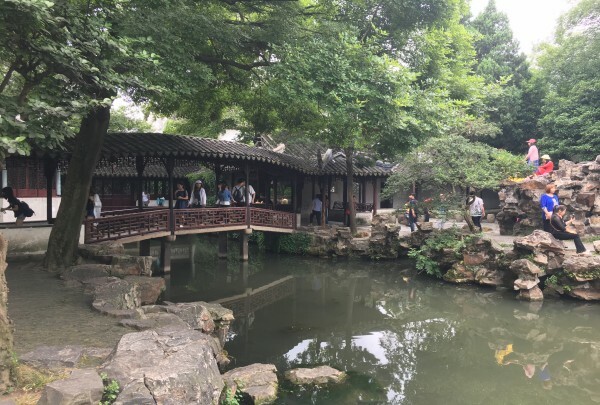 It shows the history, art, culture, and inheritance of Suzhou Gardens. Many historic artifacts and national treasures are on display here. Take a boat ride around the historic town of Suzhou and enjoy a local Suzhou Pingtan performance during the tour. 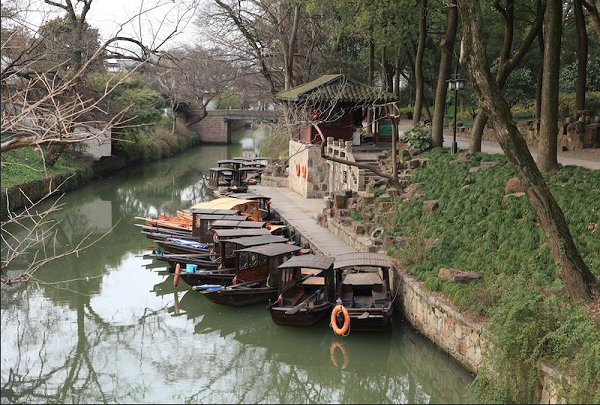 This is one of the best ways to see the charm of the ancient city of Suzhou. The beautiful view of the city during the night time is capable of impressing absolutely anyone. Lingering garden is a famous garden in Suzhou. Lingering Garden situated on Liuyuan road is a very popular park in Suzhou and China. Various unusually-shaped rocks are the most unique attractions in this garden. Lingering Garden is a UNESCO World Heritage Site. It is the water-and-land city gate. Panmen gate is a very important and historic gate in ancient Suzhou. The three famous landmarks here include the Ruiguang Pagoda, Panmen city gate and Wu Gate bridge. THERE IS NO BETTER WAY TO SPEND SUCH ROMANTIC NIGHT WITH RENAISSANCE SUZHOU HOTEL, ENJOY MUSIC AND WINE IN APRIL.